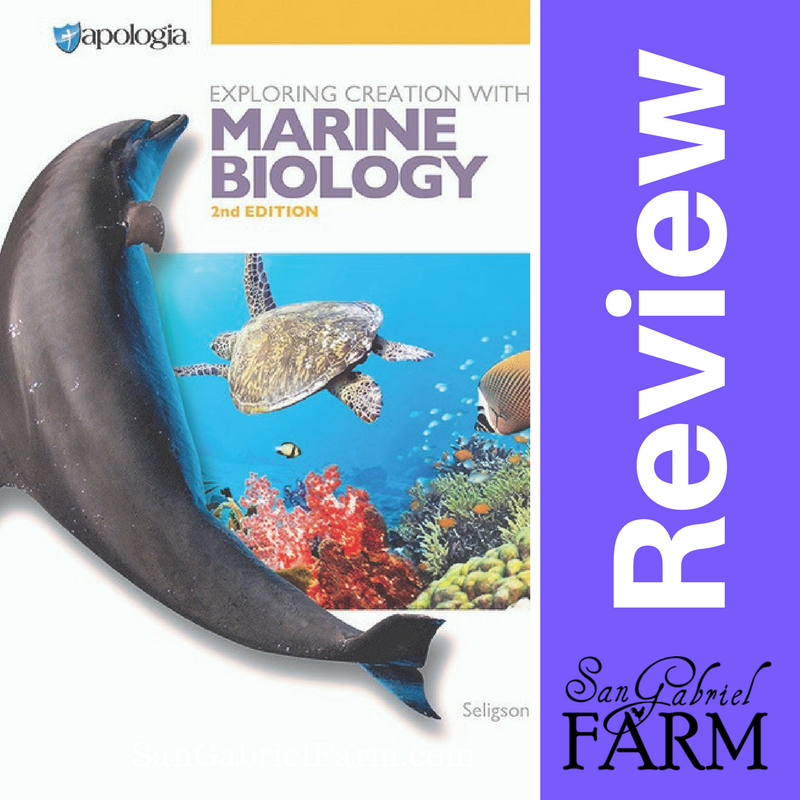 We’re always so blessed to review Apologia Educational Ministries‘ products, including the Marine Biology 2nd Edition Advantage Set which we were able to dive into this past month. We received the student text, solutions, mp3 CD, and student notebook (which is a consumable – one per student). The student notebook is spiral bound and the text is a hardback. Before I even had a chance to look at all of the components we received, Lauren took off with all the materials and started studying. THAT’S how much she loves Apologia products. Since we received the FULL Marine Biology set, I’d like to go over all the components so you have a better understanding of the materials before I explain how we used the program. MP3 CD: While Lauren could not play the CD on her boom box (as she calls it), I could play it on my laptop. It sets up like an mp3 player on my computer. The CD is broken out into sections that follow along in the book. Basically, the CD is like reading the book out loud. The lady reading the student manual has a pleasant voice and while she could be a bit more engaging, I can see how this would be very beneficial to a student with dyslexia, or someone who is an auditory learner. My niece has dyslexia and used audio books in college to help her study. The “On Your Own” sections are simply read through with no time given to answer the questions. I’m not sure if that is a good thing or not, but you could always pause the player and answer the questions before continuing (if your student is working through the text while listening/reading at the same time). Student Notebook: This notebook is awesome. It begins with a breakdown of how the material is going to be graded, a daily schedule, as well as parent’s and student’s sections. The beginning of each module has several pages for notes. For the modules that have experiments and dissections, there are specific pages for notes, results, procedures, etc. All of the “On Your Own” questions are numbered and listed so that students can complete them as they progress through the module. There is also a section for the study guide questions include space to write definitions and answer the other questions at the end of the module. An optional summary of the module contains questions that students should master before taking the module quiz. It is colorful and engaging, even for high school students! It really is an “all in one” notebook that would be very beneficial to students (and parents). Solutions and Tests Book: This softcover book is broken out by module and contains not only the module quizzes, quarterly exams, and final exam, but also all the answers to the study guide questions. It’s pretty easy to follow. Student Text: This is the meat of the program and is a hard back book. It follows the same pattern as every other Apologia science book we’ve ever used. Each section is divided out into modules with “on your own” questions, experiments (with detailed instructions), study questions, summaries, etc. It’s fun and easy to understand, but challenging. Throughout the years of Apologia I have learned to love it. They make science interesting and though there are sometimes a whole bunch of experiments you have to do, it makes the lessons easier to understand. I love Apologia. Now that we’ve gone through all the components, let me explain how we used this program. We have used Apologia products for many years, so we already have an established system that my daughter follows. 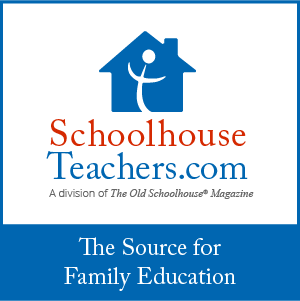 I do have to say that we did not use the CD or the student notebook, but that’s because we are so used to studying Apologia our way and one that works for us (that’s the beautiful part of homeschooling). However, I did go through them myself and listened to the audio CD. My daughter reads through each chapter in two weeks and in that time does the experiments, answers the “on your own” questions, and studies for a module exam every other Friday. It’s the system we’ve used for about five or six years and it just works. She knows what she needs to do and she just does it. We use a black/white composition book and that becomes her science notebook for her notes, questions, study guide, experiments, tests, etc. We started using Apologia products when she was much younger beginning with the Exploring Creation series, General Science and Physical Science when she was in junior high. She finished the Biology course last year. We’ve always used the composition books as we never had the money to purchase the additional materials. 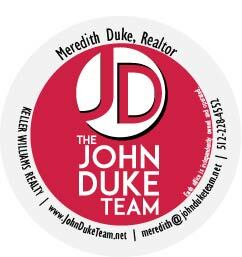 Until recently, we have always been on a tight budget. I do have to say that I like the CD and the student notebook. I think the notebook allows for more creativity for the science experiments and it helps that the labeling/dissection portions are in color. What I L.O.V.E. about Apologia is that it is all about God and HIS creation. It’s very succinct and informative. 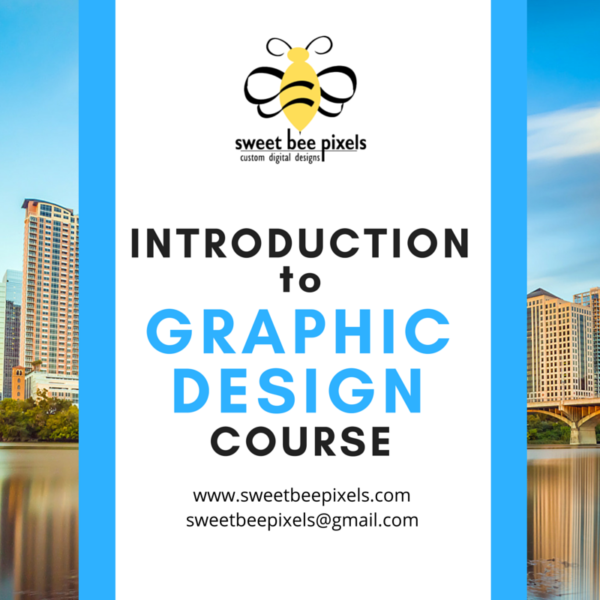 Plus, this course in particular is a college preparatory course which I think can be very beneficial for students who are planning on going to college. We have never been disappointed with Apologia materials and this Marine Biology course is no different. If you are looking for an additional science credit (with labs), then I would highly recommend Marine Biology 2nd Edition Advantage Set. It’s really well written, with cool experiments, and the high quality that is only found with Apologia. Connect with Apologia on social media!